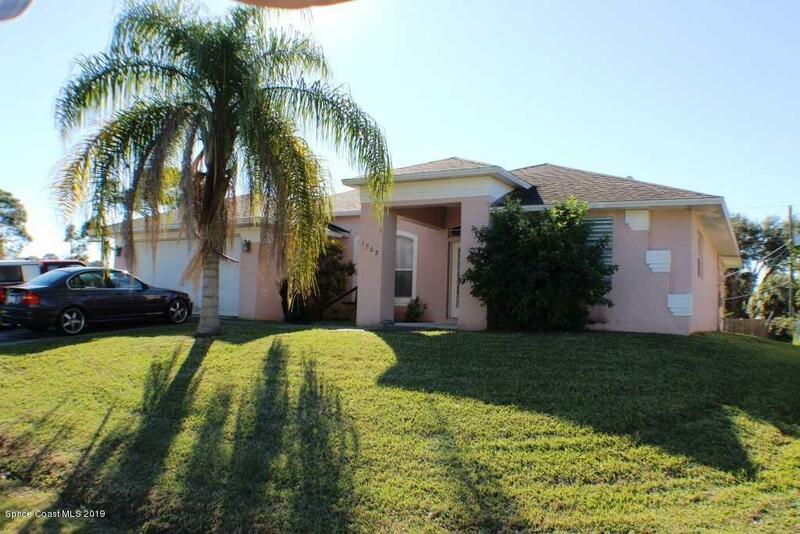 Short Sale -- This property is on a corner lot on a cul de sac street. Home has an open floor plan with high ceilings and covered porch. Split bedroom plan affords privacy for all. Open kitchen has an extensive breakfast bar and closet pantry. Master has walk in closet and large bathroom with double sinks and jetted tub with separate shower. Home needs some TLC. This is a Trustee Sale - MUST SELL!